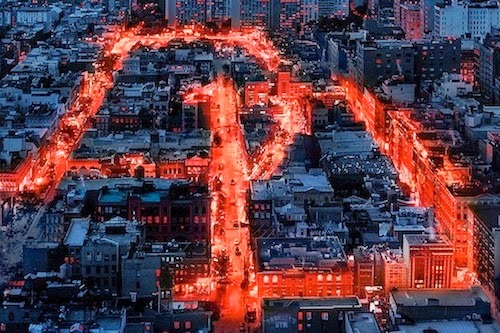 Netflix has unleashed the first teaser trailer for Marvel's Daredevil, which is the inaugural series from the company's exclusive original content deal with Disney. This includes AKA Jessica Jones, Iron Fist and Luke Cage. Culminating in The Defenders mini-series in 2017. Daredevil follows Netflix's past successes, House of Cards and Orange is the New Black, with all episodes premiering on day-one this April. A tactic that satiates my predilection for binge-viewing. For those of you with 4K UHD compatible devices, you'll be able to feast your eyes on the inky blackness in superlative detail. Excited for Marvel's Daredevil or could care less? Let me know in the comments below.